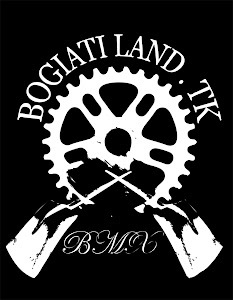 Bogiatiland: This is the teaser of our new bogiati land dvd,so pump up the volume and enjoy!! This is the teaser of our new bogiati land dvd,so pump up the volume and enjoy!! BogiatiLand In the Making from Tasos Kosmatopoulos on Vimeo. Αναρτήθηκε από keep riding.! στις 3:13 μ.μ. top pills 2 Δεκεμβρίου 2011 - 9:34 π.μ.